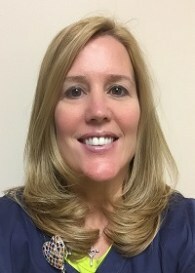 Shelley is a board-certified Nurse Practitioner. She graduated from Midwestern State University in Wichita Falls where she received her Bachelor of Science in Nursing. Shelley became very familiar with the medical field as a Registered Nurse. In 2011, she went back to school to receive her Master’s degree in Family Nurse Practitioner from the University of Texas in Arlington. Shelley has enjoyed working with the individuals at Touchstone Ranch Recovery Center, and has been a key factor as they transition from detox into a healthy being. Her passion to help others maintain achievable health, has made her an irreplaceable asset at the Ranch.